Christian Drapeau, a foremost scientist in the study of Aphanizomenon flos-aquae, holds a Masters of Science degree in Neurology and Neurosurgery from the Montreal Neurological Institute, an affiliate of McGill University, Montreal, Canada, and has been extensively involved in the study of nutrition, naturopathy and various natural therapies. 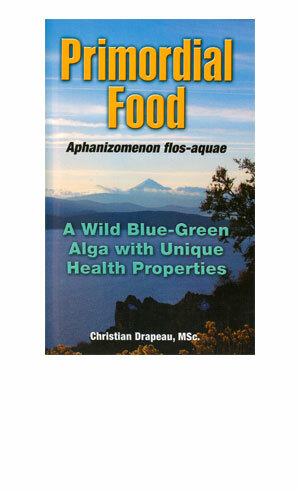 Most significantly, Mr. Drapeau collaborated with many scientists affiliated with Harvard University, McGill University, the University of Illinois, Oregon State University, the University of New Mexico and the University of Mississippi in the study of the effects of blue-green algae (Aphanizomenon flos-aquae) on human health. Mr. Drapeau continues his involvement in the clinical study of AFA. The following is an excerpt from the back cover of "Primordial Food"
• Phenylethylamine (PEA) Beside enhancing concentration and attention, PEA is a natural mood elevator and anti-depressant. • Phycocyanin Phycocyanin is the blue pigment in AFA, which is a natural selective COX-2 inhibitor. 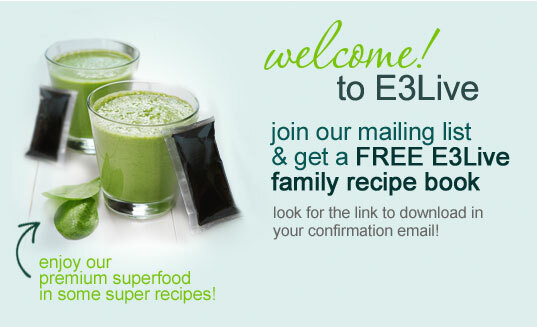 • A polysaccharide that stimulates the migration of immune cells in the body; the only natural compound known to stimulate immune cell migration. But the most extraordinary discovery is the ability of AFA to stimulate stem cell release and migration, making AFA the first natural compound known to stimulate the natural innate phenomenon of healing, regeneration and repair in the human body.